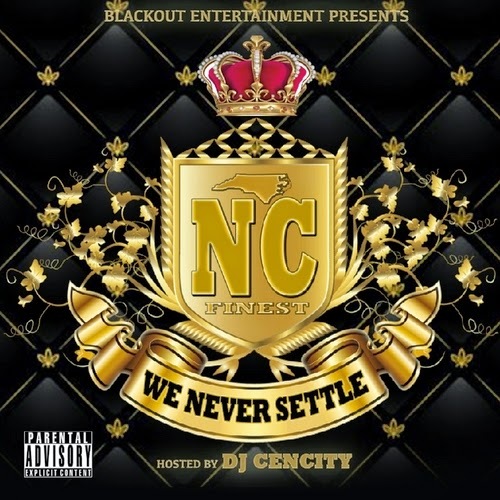 @djcencity Release hot New Mixtape "We Never Settle" !!! 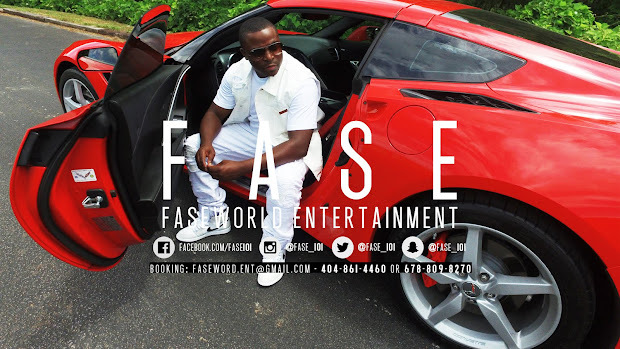 @Emotionsapparel merges with @Shafaseclothing !!!!! 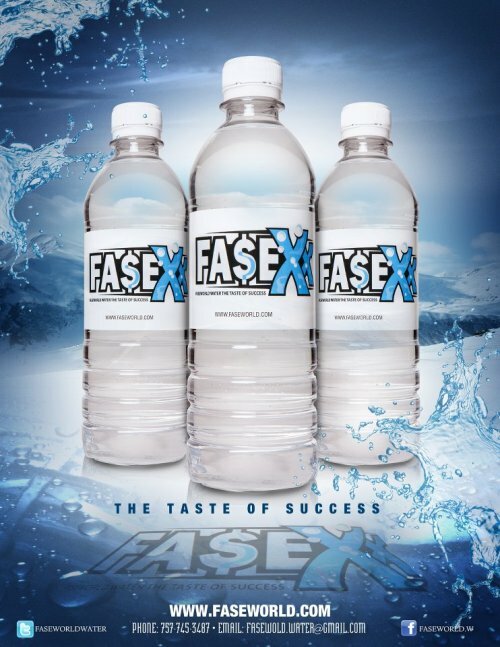 After 1 year of grinding separately the power couple decides to combine businesses as far as physical location in the southside of Atlanta. 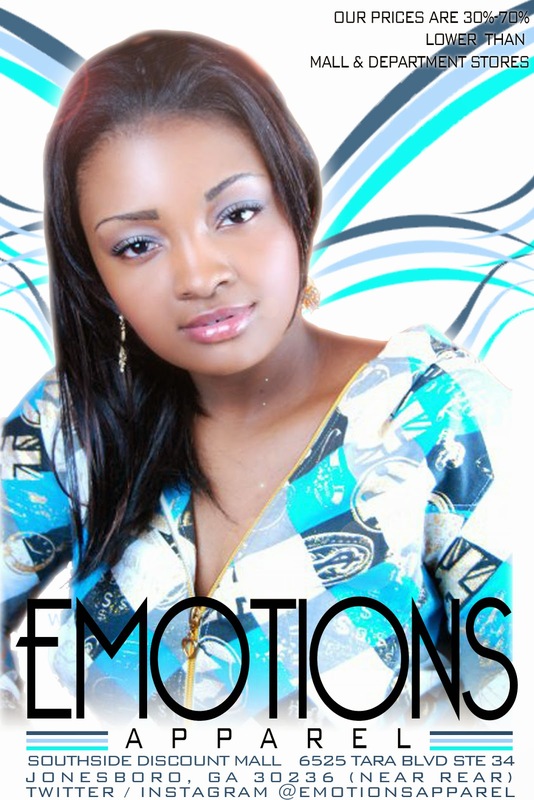 This effect will not happen online just in location so to all the Emotion Apparel fans fret not you will still be able to let your emotions run wild !!! 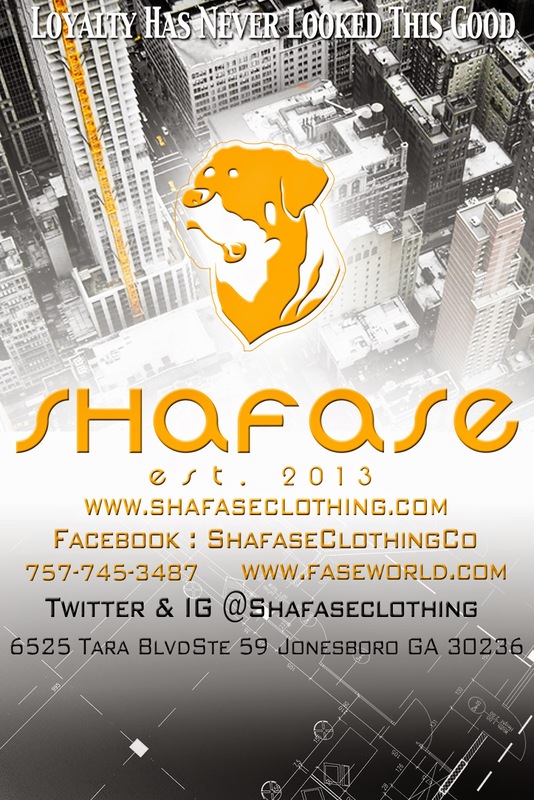 Check out @shafaseclothing Commercial !